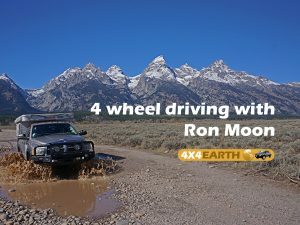 We talk to Ron Moon, 4wd expert and Editor at Large for 4x4 Australia. 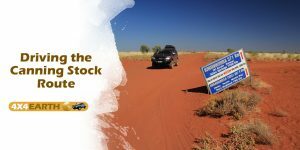 We share the experience of Phil Bianchi, the expert on the Canning Stock Route about how to travel the Canning Stock Route safely. 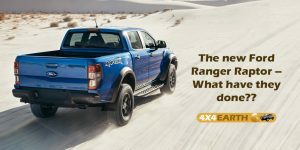 We talk with Robert Pepper about the 2018 Ford Ranger Raptor. The specs on the engine are a lot less than expected. Is this still going to be a contender or will the engine kill off it's popularity? 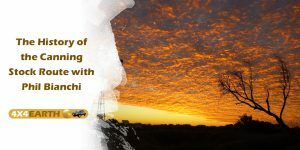 Not only is Phil Bianchi a keen 4 wheel driver who has driven the Canning Stock Route many, many times, he is a very keen historian and has literally written the book on the Canning Stock Route. 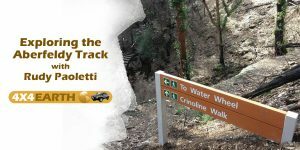 We talk about the fascinating history of one of Australia's most iconic 4 wheel drive tracks. 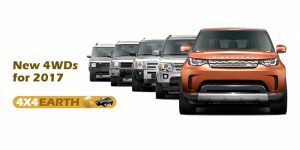 What is the future of Diesel engines in 4 wheel drives. 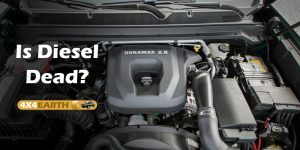 Why are manufacturers dropping diesel engines and what does the future look like for diesel engines. 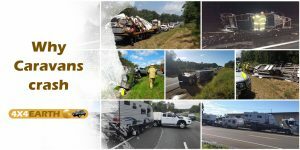 We talk to Mike Clayton from Clayton's towing about his experiences in attending a lot of caravan crashes. What causes caravan crashes and how can you avoid them? 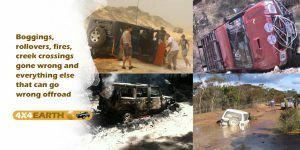 26 - Boggings,roll overs, fires, creek crossings gone wrong and everything else that can go wrong offroad. What could possibly go wrong you you head offroad? We look at that CAN happen, HOW to avoid it and WHAT to do if it happens to you.